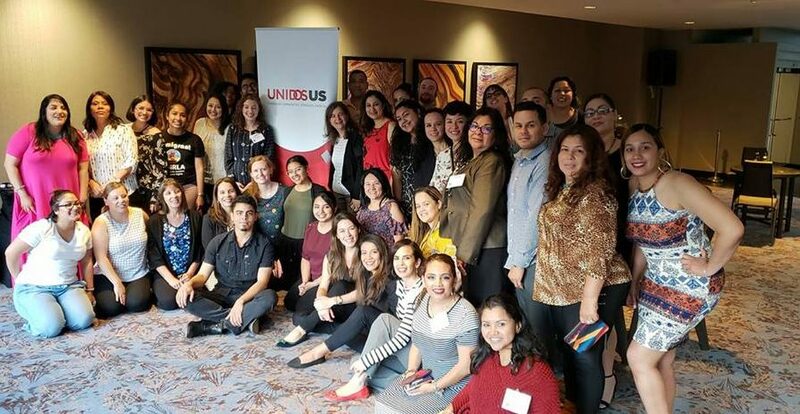 The Dominico-American Society of Queens is a proud affiliate member of UnidosUS and a member of the Hispanic Federation. In helping to extend the services provided by both organizations, DASQ is participating in several programs aimed at Youth Development and community sustainability. Implementation of these programs are achieved in agreement with UnidosUS Education services. These programs are meant to be sustained and incorporated into our already existing program framework that will provide better assistance to those in need. As a UnidosUS Affiliate Member, we are able to work with them at bringing their program curriculum to New York City.